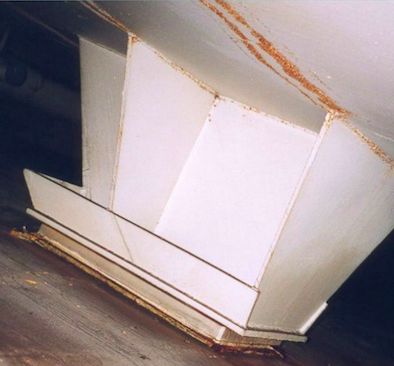 What is the purpose and shape of IMO type A cargo tank bottom support? July 28, 2018, 12:49 p.m. This structure is a part of the cargo tank securing arrangement. July 28, 2018, 12:52 p.m.